Semiya Vada | Simple and Delicious ! I hope some of you have tried out the vermicelli dishes that I had posted earlier. 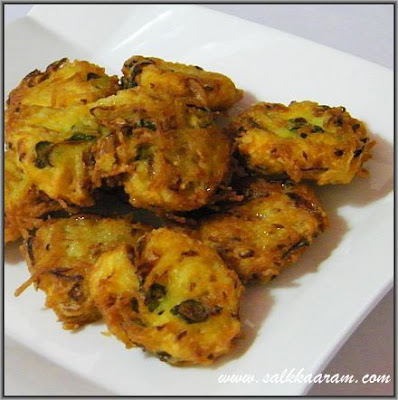 Here is a simple spicy snack with vermicelli which is very easy and takes little time to prepare. Make it more spicy by adding extra green chillies or change ingredients and make it according to your taste. Cook vermicelli in water, drain and keep aside. Chop onion and green chillies. Add all ingredients into this and mix well. 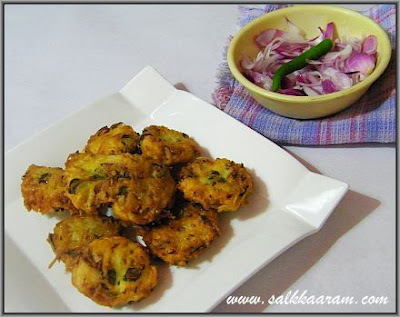 Make small vadas and deep fry in oil. this is new to me..looks so tempting!! Looks so gud n unique ..
just my type, flavorfull & spicy ! !